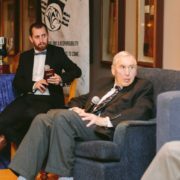 UCT Rugby Club celebrated the life of South African rugby legend and former University of Cape Town (UCT) Rugby Football Club president and coach, Doc Cecil Moss, at the Doc Moss Memorial Day on the Green Mile on Saturday, 19 January 2019. 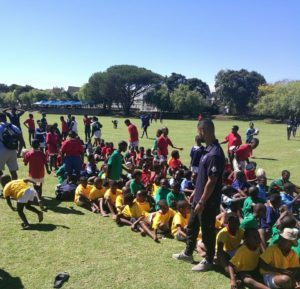 UCT Rugby Club is proud to announce its ongoing support of the VUSA rugby and learning academy, which offers disadvantaged children across the wider Cape Town community a structured program to develop their rugby skills. The main objective of the programme is to build self-esteem for less-privileged children through both sports and academics. Our partnership with the VUSA team began in 2018, as players and staff across the Club rotated to coach at VUSA practices twice a week, on Mondays and Wednesdays. 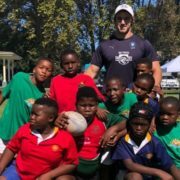 We were responsible for designing drills that would improve the rugby skills development of the kids, as well as assisting the VUSA coaches with specialist knowledge where needed. With additional coaches present at practices, the VUSA kids and staff both reported an increased feeling of specialist rugby knowledge and personal coaching techniques, allowing all the coaches to put in more time with each individual child. 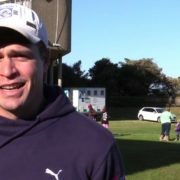 With many of the UCT rugby players being current or past Western Province rugby representatives, the players also formed important role models for the kids to look up to; and with some coming from similar circumstances, showed the kids that the opportunity of playing rugby at the country’s top university was an achievable goal. VUSA programme leaders, Mac and Brendan were extremely helpful and extremely understanding. Both of them are so positive about the programme and the Club’s involvement. In 2019, the Club plans to extend its support to the programme beyond rugby, with plans for Club representatives to help out with the academic side of the VUSA programme. This is considered important to demonstrate to the kids that success in the classroom is equally important as success on the rugby field. There were many UCT rugby players and staff that went the extra mile in 2018, which gave a lot of hope to the club. The memories and experiences gained by both the VUSA kids and the UCT players will be cherished for years to come. We look forward to experiencing the same commitment in 2019. 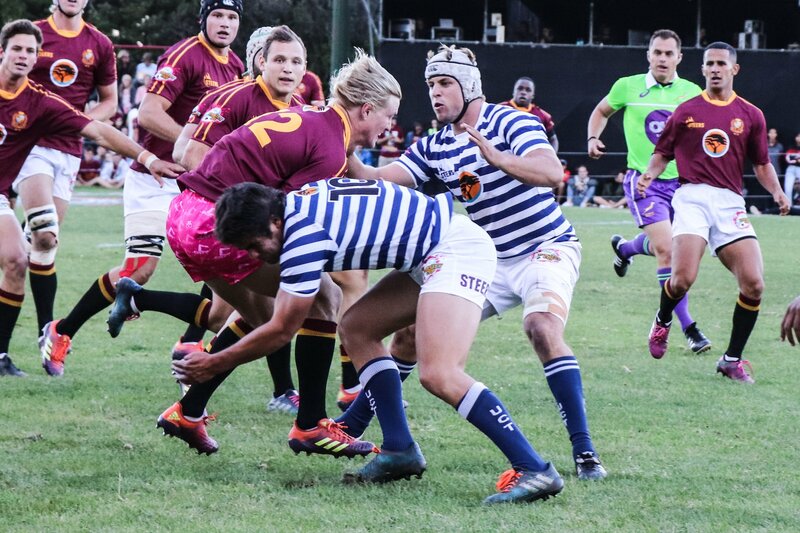 The Ikeys kicked off their 2019 Varsity Cup campaign with an important 32-24 win over newly promoted UWC, before suffering a 5-66 loss to the reigning champions, Maties. Following a bye this week, the Ikeys turn their sights to the UJ game on the Green Mile next week (25 Feb 2019), before preparing for a 4-week away run to Shimlas, NWU Pukke, WITS and Tuks thereafter. 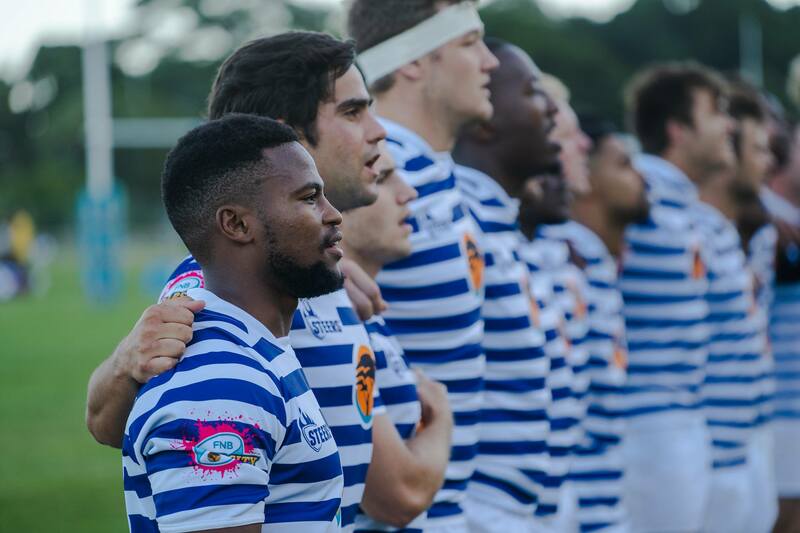 Ahead of the next fixtures, we look at what rules have changed/remained from Varsity Cup 2018, before going behind the scenes with Ikey Head Coach Christiaan Esterhuizen. Notably, there have been some changes from the 2018 rules. Varsity Cup no longer using the ‘Power Play’ rule and will implement World Rugby’s points system in all competitions, barring the Point of Origin rule. The Free Catch Rule: Limits the amount of possession kicked away by attacking teams. The Defending Nine: Creates more time and space for the attacking scrum-half to clear the ball at the base of a scrum and improve set play attack for backline players. The Red Card Rule: Keeps the contest alive when an “unfair” or early red card is given. This rule states that the offending player will go off for 20 minutes. Point of Origin (POR) Tries: When an attacking team starts their move from inside their own half, and score a try, they are awarded a POR try that gives them an extra two points. If the POR try is converted, the team will get nine points altogether. White Card: Only used at the semi-finals and finals. Q – How is your squad looking and are many of last year’s 1st XV players are returning this year? We managed to retain the core of our squad from last year. The squad is more experienced, and we are definitely a more settled squad compared to previous 2 seasons. Q – How has your pre-season training progressed? Pre-season went really well. Since we are more settled, we didn’t have to start from scratch, as we had a good base to work from in terms of our defence and attack systems. We placed a bigger emphasis in terms of our kicking game during pre-season, so it will be good to measure this during our pre-season friendlies. 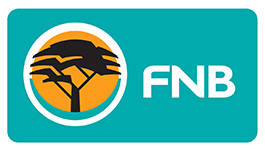 Q – 2018 results were a big improvement on 2017 and 2016 results, with narrow defeats to Shimlas and UJ just costing the team a semi-final place. What lessons have you learnt from last year? We learnt that the margins are very small in this competition, and that one small lapse in concentration can cost you the tournament. We learnt a lot in terms of game / scenario management, and how to be more accurate in our decision making under extreme pressure. Q – What has been your main focus areas in preparing for this season? As mentioned, kicking game. Our defence is something we are proud of (we had the best defence record in the competition in 2018) so we kept focusing on this. Another aspect of focus was our general attack, specifically in terms of decision making. Q – Who has been involved in pre-season coaching and who will be a part of your coaching team for the Varsity Cup? Q – Will the team continue to play the core style of play of 2018, or can we expect something different this year? The attack and defence principles remained mainly the same, but hopefully we can surprise the fans and opposition with one or two new exciting things. Rugby reveals you. It also builds you up, and empowers you to become successful in multiple facets of life. 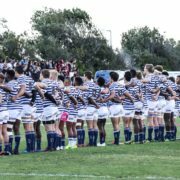 Whether you are an outstanding schoolboy rugby player, an enthusiastic thirsty thirds prospect, or simply a passionate rugby follower; I have no doubt in my mind that UCT Rugby Club is the best University in the country, the continent, and possibly even the world, to help you forge a successful future. That being said, becoming an Ikey Tiger is not an easy process. Make no mistake, UCT Rugby Club is not just a platform to catapult yourself into the lucrative world of professional rugby. In fact, if you want to become an immediate rugby mercenary, rather go to another university. Instead, UCT Rugby Club is a tough and demanding finishing school for those who want to combine achievement both on and off the field. It focuses on equipping those who put in the effort and passion to go out into the world and face any challenge with grit, determination, integrity. 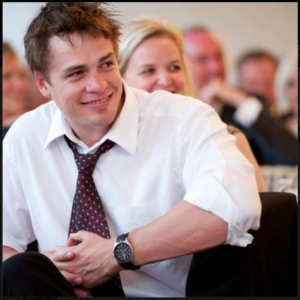 We produce rugby men and women who are useful and well-rounded in business and in play. So successful has been the outcome of the Ikey philosophy and implementation over the years that even in the professional era of rugby, the success of numerous Ikeys in the professional game has been the result of a combination of academic application and the maximization of talent and determination, on and off the rugby field. As I said at the beginning, rugby reveals you; and why I urge you to become an Ikey is very simple. UCT Rugby Club reveals the very best of you, as a player, as a teammate and as a human being graduating into the professional world. Varsity Cup has always been at the forefront of introducing and experimenting with new rules and the 10th edition of the tournament proves no different. The 2017 tournament sees the nine-point try has beendisregarded while a seven-point try and a five-point try will apply.